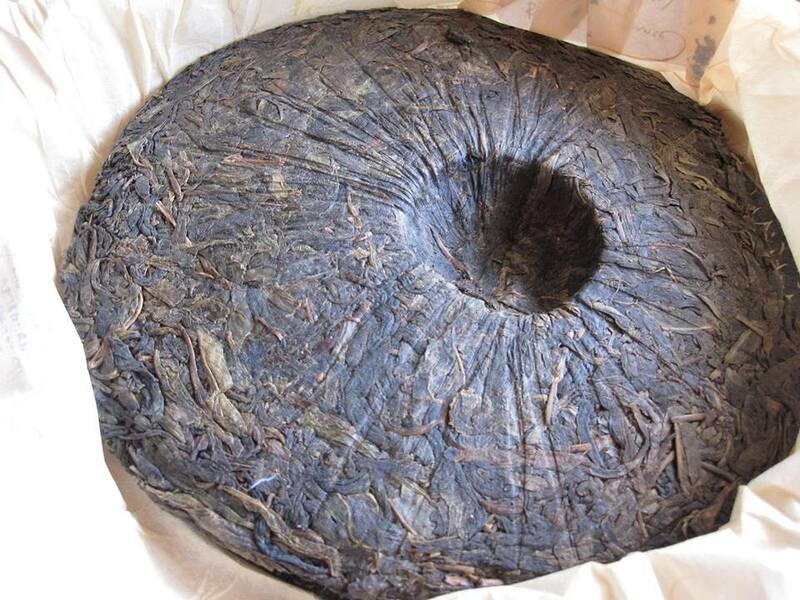 Join us in the next installment in the World of Tea Series for an exploration of post-fermented teas from the Hunnan, Anhui, and Guangxi provinces of China, most commonly referred to as “Hei Cha.” This is a varied category of teas that are related to Puer, but each region has its own distinctive production techniques and resulting tea characteristics. The tasting will include at least 6 teas, including Bai Liang, Tian Jian, Liu An, and Liu Bao. The cost of the event is $15 per person, limited to 15 people.